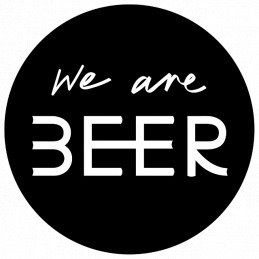 We Are Beer have opened innovative breweries by collaborating with chefs and musicians to provide incredible food and enchanting music along with brewing beers. We Are Beers has grown more than 50% YOY since 2016 and has witnessed a 4.9X growth in brand partnership revenue from 2016 to 2018. We Are Beers have been featured in The Guardian, The FT Weekend, The Telegraph, BBC News, and countless local titles. 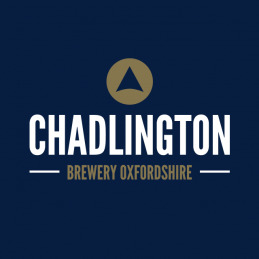 It has four festivals, 100s of breweries, and in 2018 had 16,000 visitors, over 20 sponsors and a gross turnover of £781k (EBITDA £102k). We Are Beer is now looking to accelerate the growth of the audience and the brand. It is raising funds to get the festival, Bigfoot – a national festival off the ground, book the starting music acts and secure the beautiful, escapist location for 2020.